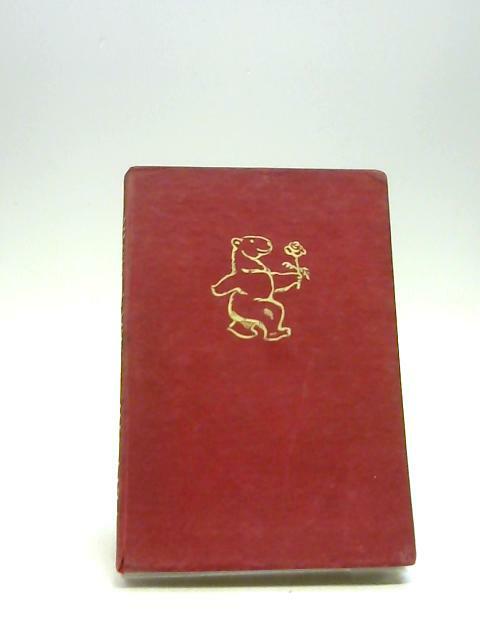 Pepi The Polar Bear by Loftus Wigram. F.
1946. 75 pages. No dust jacket. Good condition hardback. Boards, pages & binding are presentable with no major defects. Minor issues may exist such as shelf wear, cracking, inscriptions, light foxing & tanning.